Hi! My names bob. I’m the owner of a 2018 crew cab sv. Any recommendations on a roof rack? I’m looking for something that works well for skis. Thanks! Hi Bob. 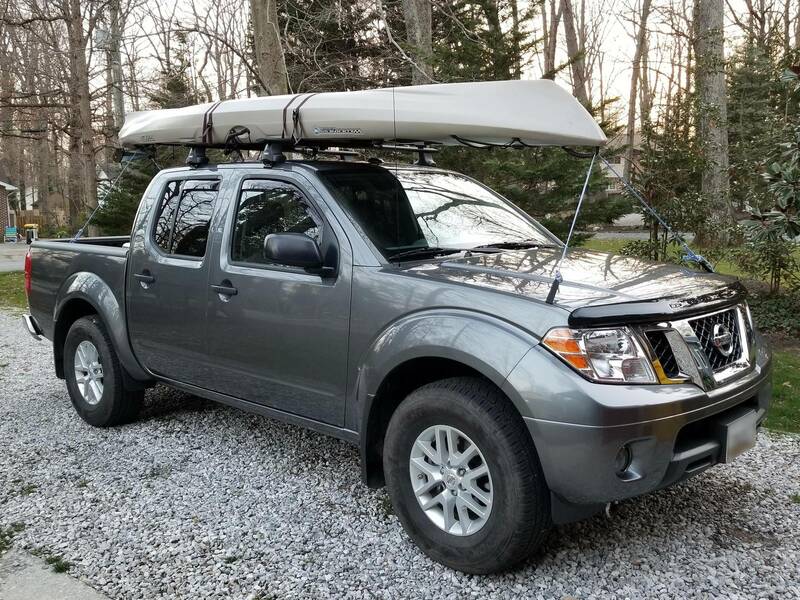 I have a 2018 Crew Cab SV with a Thule AeroBlade roof rack. Here's a pic of it with my kayak, but they have attachments for skis and bikes too. I do get more wind noise than I was expecting with the AeroBlades, but I'm not sure if there are any quieter options.